Art King and the LMBC have gotten the trails is great shape for Sunday's event. The course will be fully marked by 12:00 pm Saturday afternoon. Summer is here. The forecast for Sunday is at hot one - 91 degrees and humid. Start that hydration process now. 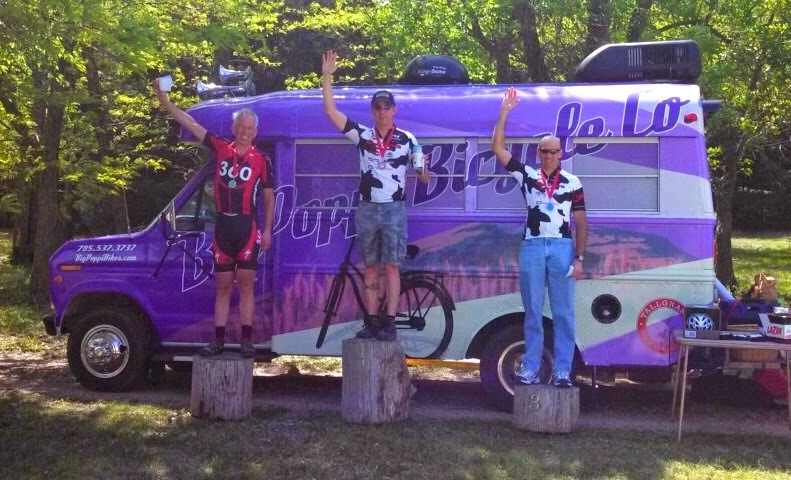 Cross Country Mountain Bike racing returns to the Lawrence River Trails on June 22, 2014 with the annual God's Country Mountain Bike Classic. 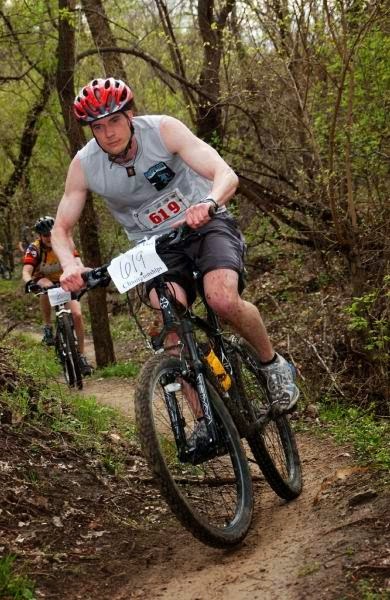 This years event will also serve as the 2014 Kansas State Mountain Bike Championships. 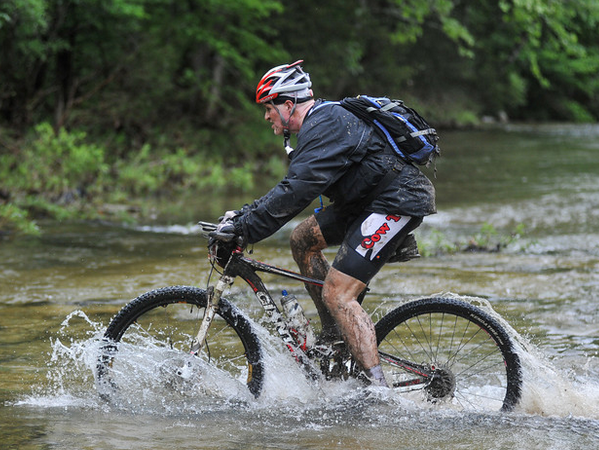 The temperatures are heating up and so is the Mountain Bike season. The month of May has been very busy with off-road events.